I just love tree lighting ceremonies! 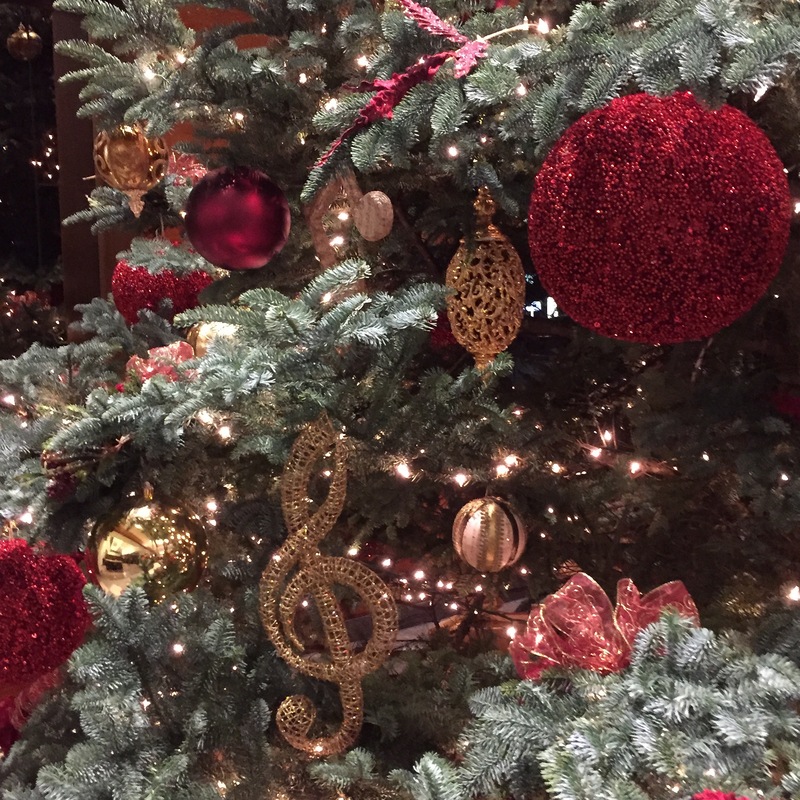 It’s the perfect way to start the holiday season. Here are a few of my favorites in Southern California! This is quintessential summer in San Diego. If you haven’t experienced Bayside Summer Nights, you must go! 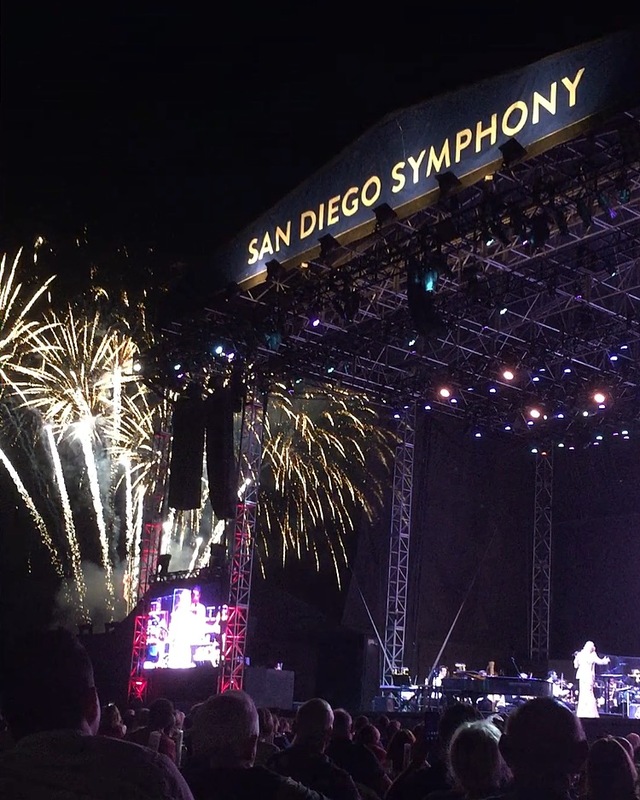 The Symphony combined with the outdoor Embarcadero venue, sunset, and fantastic vocalists is pure magic. Bayside Summer Nights runs throughout the summer. Check their calendar of events for your special night out! 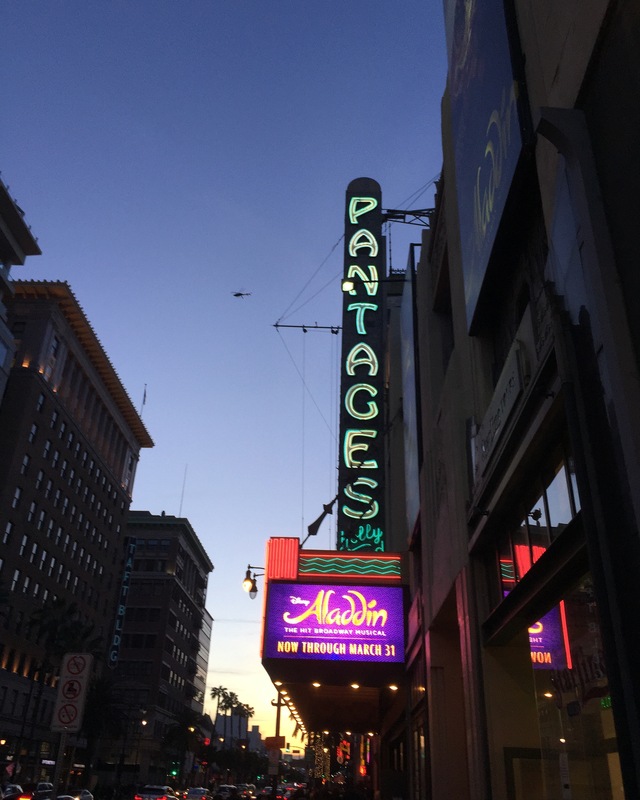 Aladdin the Musical is playing at the Pantages through the end of March. It’s dazzling! Trust me, the cast will take you on a magic carpet ride! Looking for something to do on Valentine’s Day? 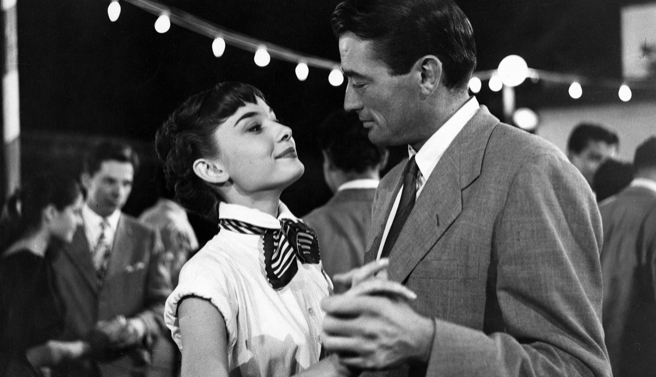 I found a few movie events that might tug on your heart strings! Everyone is looking for tickets to this show! Much to my surprise, not everyone is aware of the Hamilton lottery. 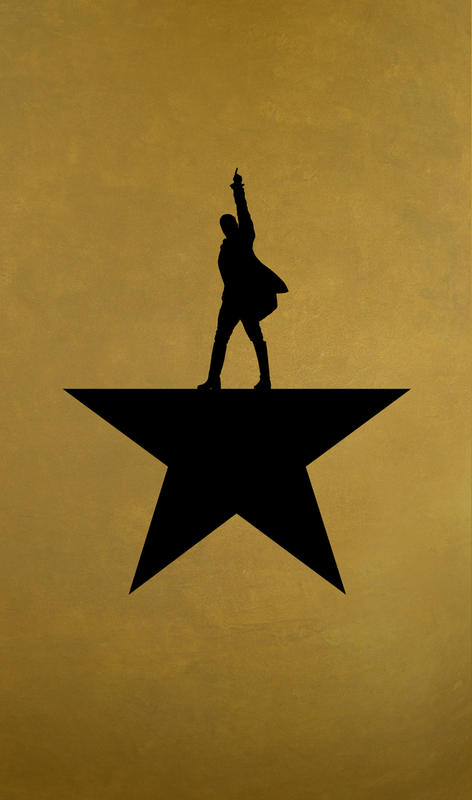 You can enter easily through the Hamilton App or luckyseat.com. If you win the lottery, you can choose either one or two tickets, $10 per ticket. The lottery opens at 11am two days prior to the performance. Make sure to enable the notifications & good luck! 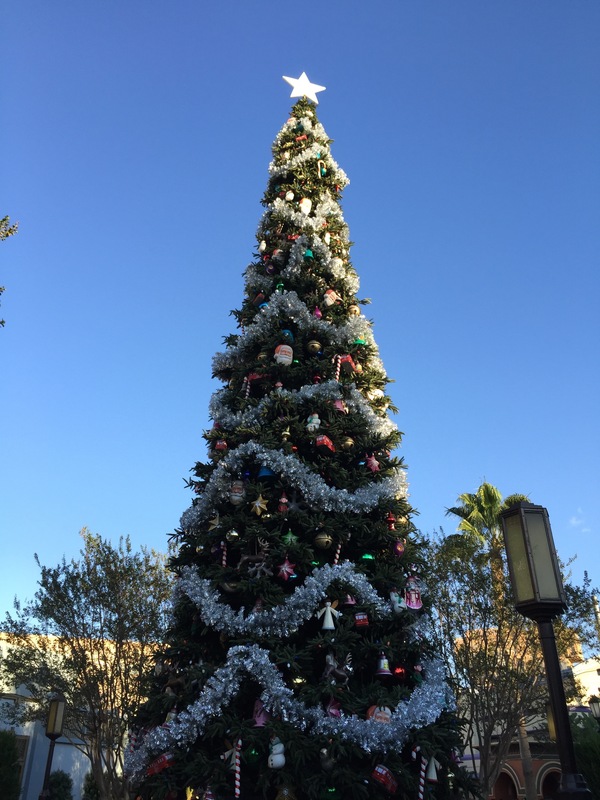 Tree lightings are the perfect way to start off the holiday season! Here are a few around Southern California. 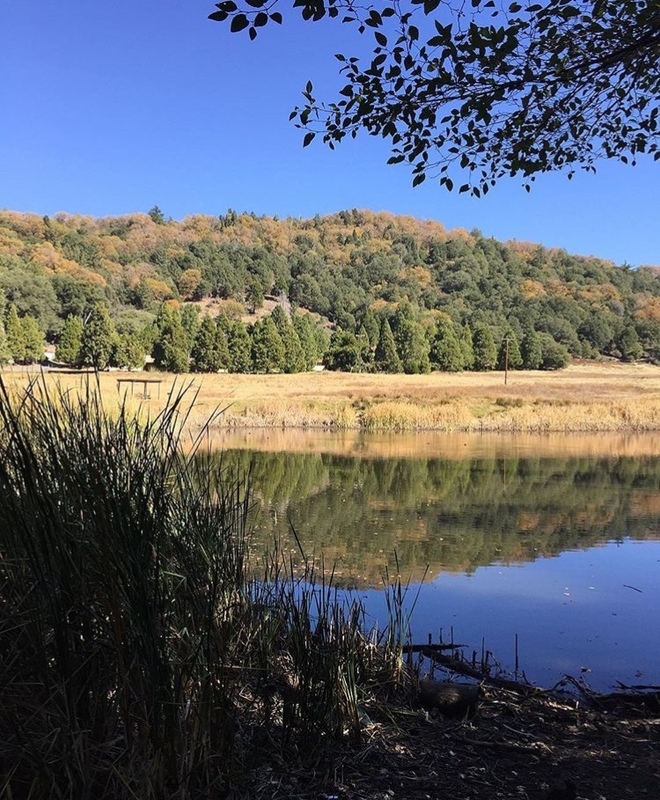 If you’re looking for Fall colors in Southern California, Palomar Mountain is the place to go. 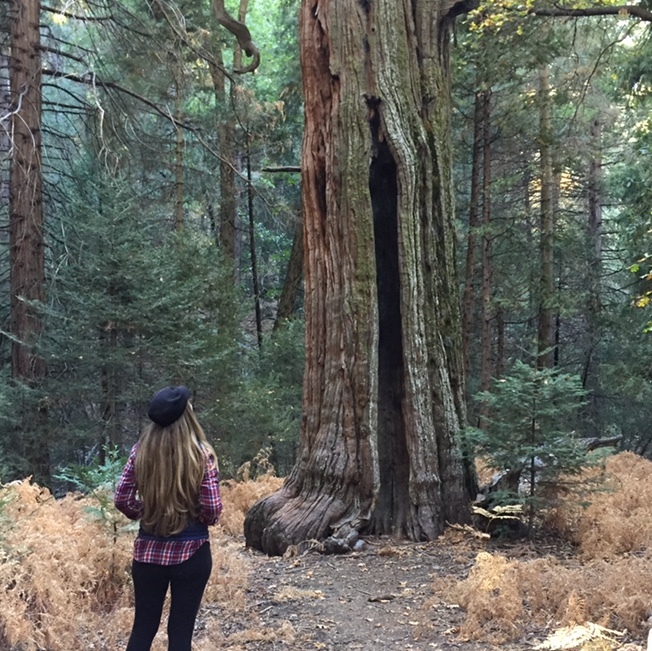 Located an hour and a half outside of San Diego or two and a half hours outside of Los Angeles, this State Park offers gorgeous views and a spectacular forest to walk through. My favorite trail is the Doane Nature Trail, where I found the most majestic Incense Cedar Tree. Entrance to the park is $10 per vehicle. There were many motorcyclists on the road leading up the mountain, drive with caution. Bring layers of clothing. Definitely bring food & water with you. There are no gas stations on the mountain, so fill up before you head up! 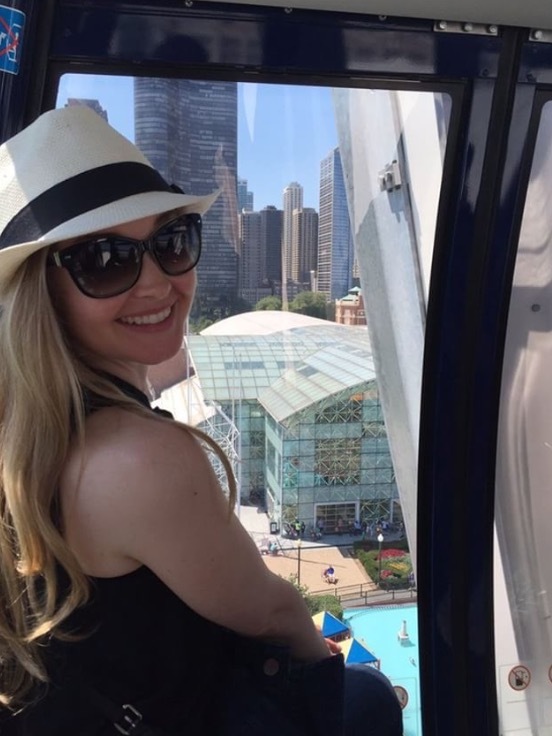 Check out my Top 5 Favorites at Chicago’s Navy Pier! Outdoor summer movies are in full swing here in Southern California. 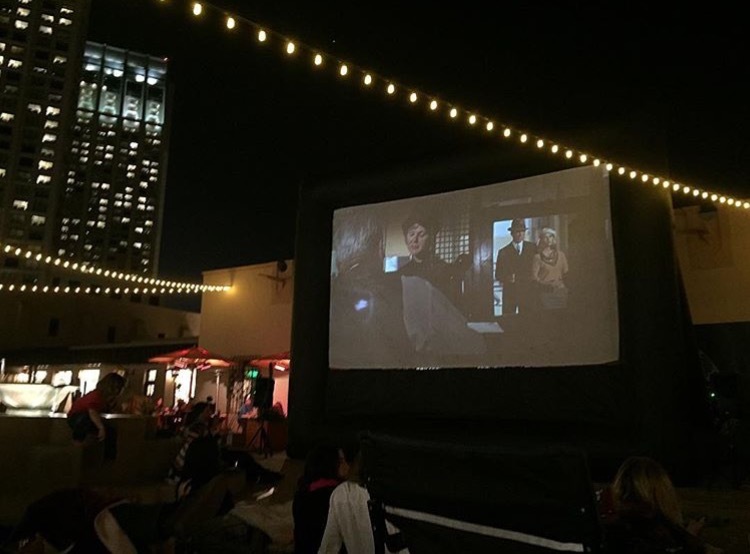 The “I love SD” summer movie series begins tonight at the Headquarters at 8pm! It’s a free event. Just bring your own chair, popcorn and blanket! You might just see me there in a snow suit! It gets chilly, make sure you’re prepared. Paid parking is available at Seaport Village. There are many restaurants to choose from in the area. Puesto is my personal favorite. I can’t get enough of their guacamole!